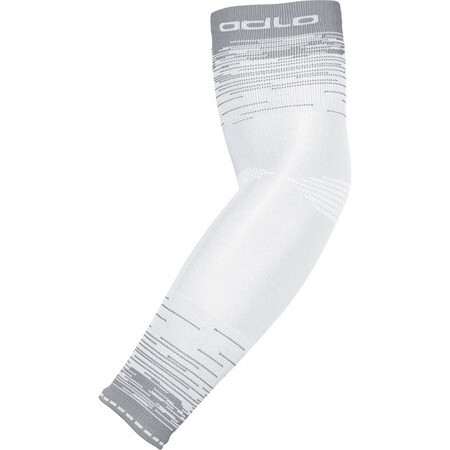 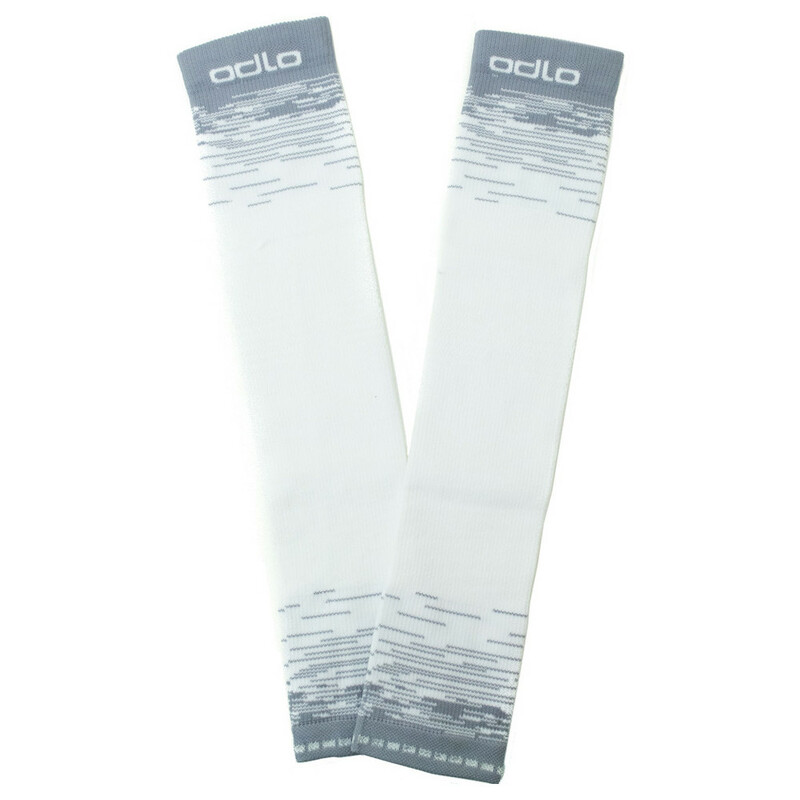 All Odlo Ceramicool products are about 'Active Cooling' - making sure your arms stay warm but without overheating. 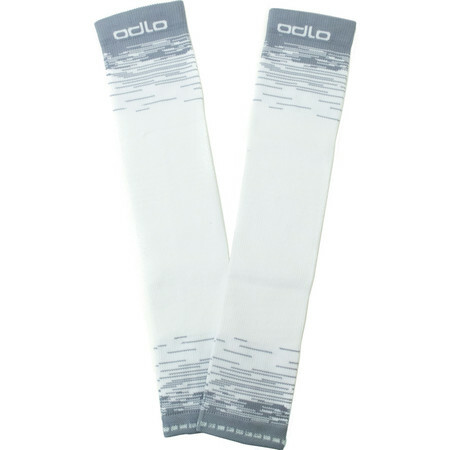 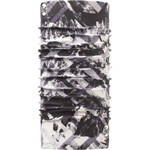 These arm sleeves are wonderfully soft and seamless, easy to put on and off and long enough to stretch out and cover your hands if weather demands. 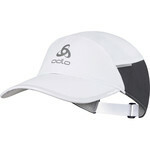 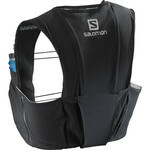 With UV protection and little reflective detailing.